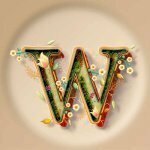 Crop and rotate doesn’t cut off as it should, and it always as default choose ”unconstrained”, how to get original ratio by default? Wonder if the developers ever used AP and edited like 200 RAWs and want to save them as full size PSD in one map and smaller sized JPG in another map, don’t think so…? 9. Choose DPI 300) instead of default 350. For the name of the underground bad, evil one… Make this work as a MACRO please. Can't you use the export Persona for part of those exports ? 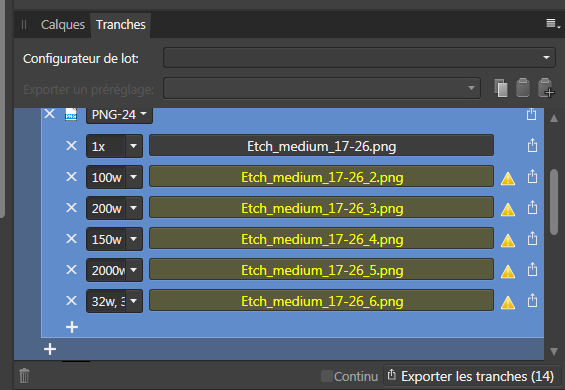 First you create and save different export options (i.e. for specific PDF with specific resolution). 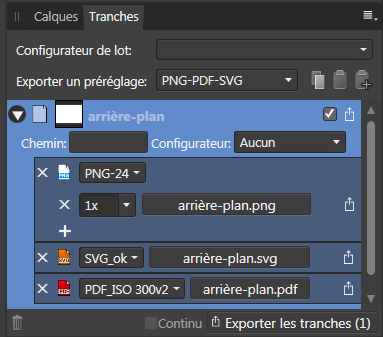 You can export differents formats at the same moment and save this configuration too (i.e. my "PNG-PDF-SVG"). 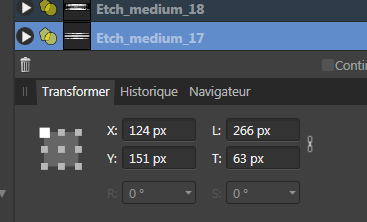 You can set different sizes (×2, ×3… or specific width or height) but I'm not sure if /2 is possible. I need this a lot of times. Think of a website slider which needs a 1600px width image, a 1000px width, a 600px width and 450px width for a srcset. 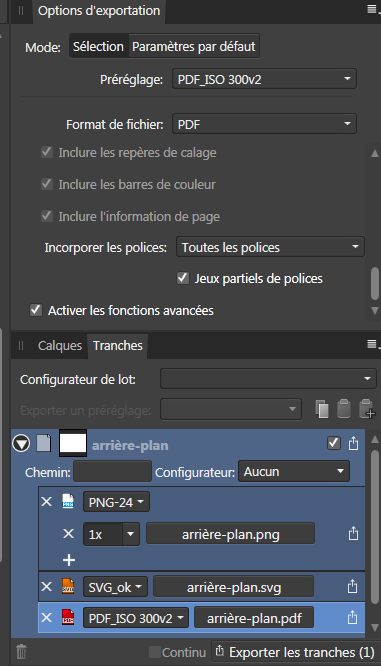 You can specify width and height : "32w, 32h", or resize the slide manually/by value. I'm not sure why you find this impossible. I guess I expected something like 800px, but 800w or 800h makes much more sense and it works great. Wow, that's clever. Thanks for this info!